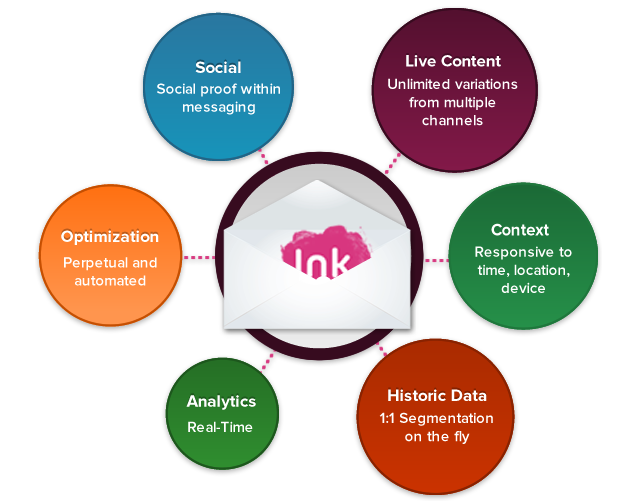 Movable Ink, the live content email marketing company, has raised $11 Million in investment funds. The New York City based company has grown tremendously in the past year. The company now has a crew of 24, expected to reach up to 60 by the end of this year, noted CEO Vivek Sharma. We interviewed Vivek back in 2011, where he detailed Movable Ink’s intentions and services. As of now, Movable Ink can’t be called a startup anymore, but they are still hot. With services that are based on time, geolocation and even weather forecasts, email content is adjusted live based on those factors. The company can call big names in the industry its clients: Electronic Arts, Starbucks, Barclays, American Eagle Outfitters, Verizon and RadioShack. Back in 2011, the team (of 5) reached revenues of just $2000 a year. They were offering their technology to startups, which either didn’t have the budget to go big or saw the enormous potential of the dynamic services. Vivek and his co-founder Michael Nutt changed their prospect audience: by visiting email marketing conferences, they got in touch with CMOs of companies who did have the budget. Showing off their live content emails, they were able to sign up clients a lot faster. Their model is based on agile marketing: rather than having static email marketing messages after being sent out, the content is dynamic in many ways. Movable Ink’s most interesting services are based on time, location and device, but as you can see in the diagram above many other parts work towards reaching that agile marketing model. Social, analytics, live content and more are involved in the process. This way, the email’s content can be adjusted after sending it out: a truly innovative piece of engineering in the email marketnig industry. 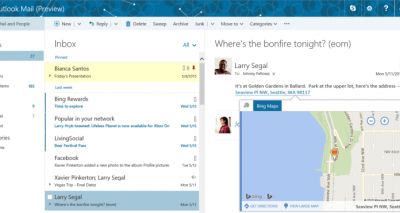 If you are looking for examples of their technology at work, head over to their blog. They post campaign examples regularly, recently including Comedy Central and ESPN campaigns.